Took's Concessions - Services | Visit Butler County Pennsylvania! In business since 1989, we specialize in festivals, fairs, special events and catering, and can serve any event large or small, in Butler County and surrounding counties. We can prepare food in a festival atmosphere out of concession trailers or tents for your guests or deliver right to your party. 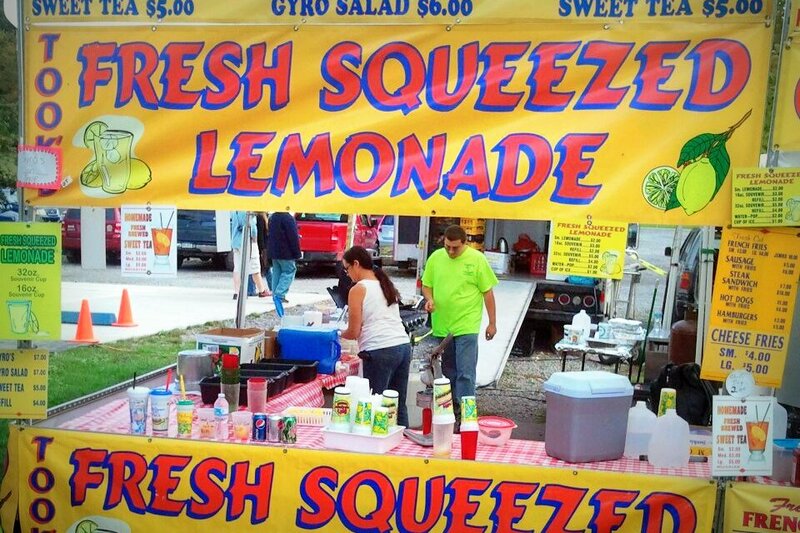 Our basic menu for concession or home party includes Philly cheese steak, hot sausage, gyros, fresh-cut fries, hot dogs, hamburgers, fresh-squeezed lemonade however; other menu options can be discussed for any event. Call our toll free number (1-888-517-7453) for more info.